In recent years the study of western history has been transformed by scholarship on the actual experiences of the women who settled the West. The essays gathered here, first presented at a 1984 conference sponsored by the Southwest Institute for Research on Women, analyze and interpret this new body of research. Each essay is accompanied by several commentaries that reveal the complex multicultural character of the West through the experiences of American Indian, Mexican-American, and Anglo-American (including Mormon) women. The discussion of domestic ideology examines what values Anglo women carried west and how their values influenced their perception of women of other races, cultures, and religions. An exploration of the religious experiences of indigenous women leads to a consideration of cross-cultural marriage as a catalyst of social and cultural change. A study of the Anglo family raises questions about its stability and the western values of individualism and self-determination. 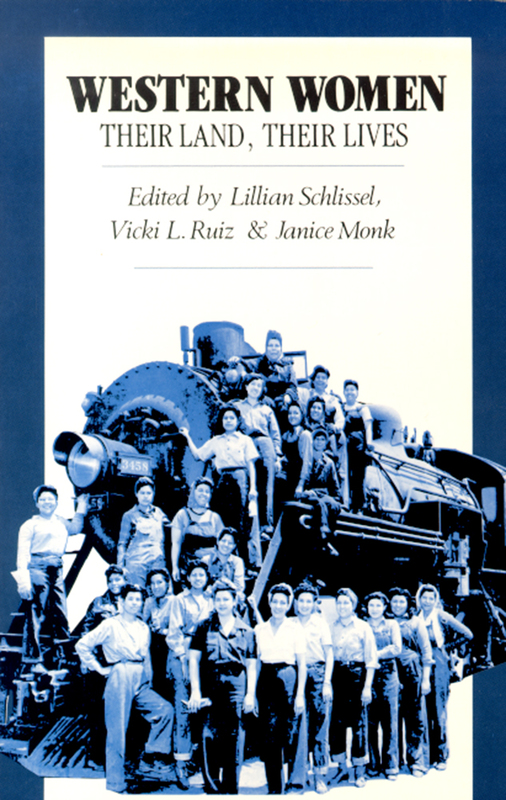 Essays on women's attitudes toward landscape, the place of Mexican-American women in the workforce, the legal rights of Indian women, the experiences of women on other frontiers, and on the public interpretation of women's history point toward exciting scholarly work that lies ahead.